STM32 development board designed for the ST official tool STM32F4DISCOVERY, and integrates various standard interfaces, pretty easy for peripheral expansions. Open407V-D is an STM32 development board designed for the ST official tool STM32F4DISCOVERY, which features the STM32F407VGT6 microcontroller onboard. 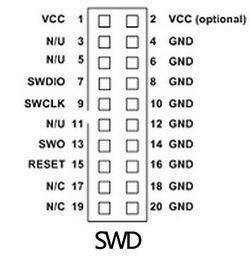 The Open407V-D supports further expansion with various optional accessory boards for specific application. The modular and open design makes it the ideal for starting application development with STM32F4 series microcontrollers. USART3 interface: easily connects to RS232, RS485, USB TO 232, etc. 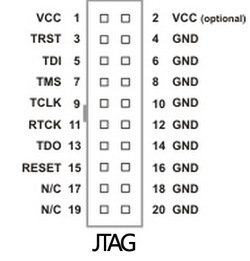 The STM32F4DISCOVERY integrates ST-LINK/V2 for programming/debugging (SWD only).